In this tutorial, I am starting with a very basic Code Igniter setup where I have included the Bootstrap CSS files and also, I am using the third party Code Igniter code which helps me create modular code. If you are not familiar with Code Igniter and it’s working, I would suggest you follow my tutorials on Code Igniter. I have created a module named “Demo1”. The controller has two functions index and json_get_user. The index is being used to display the table of data which I am fetching through Ajax. And json_get_user is the function which simply takes the returned result from the model, converts it into a json_encoded string and returns to the ajax call. Inside the mode, I have a function which queries the ‘temp’ table and returns all the records in the table. Now comes the view page. In this right on the first line, I have declared the div to be an ng-app which tells the Angular framework to parse data from this div. And also, I have mentioned that this div is being controlled by a controller ‘demo_home’ using the Angular tag ng-controller. Next, I have a line of text inside a p tag which prints out “My name is” and then the name inside curly brackets means I am using an angular js variable. If you see my controller, you will find that I have declared the variable value inside the controller as “Amitav”. After that, I started a table tag with first tr being the table head. 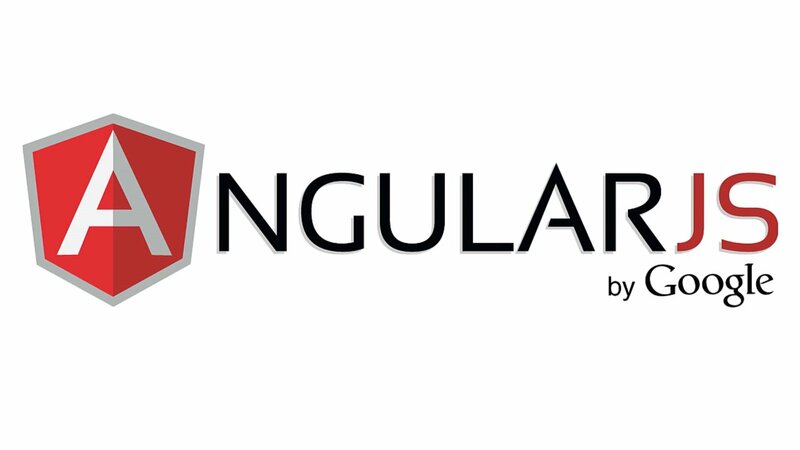 And then if you see, I have used the ng-repeat function from Angular JS which is similar to a foreach loop. Here I am printing out the details of the user like user.name, user.city as I have declared ng-repeat=”user in users”. // Getting the list of users through ajax call. And here is my end result a simple table with 5 user data.